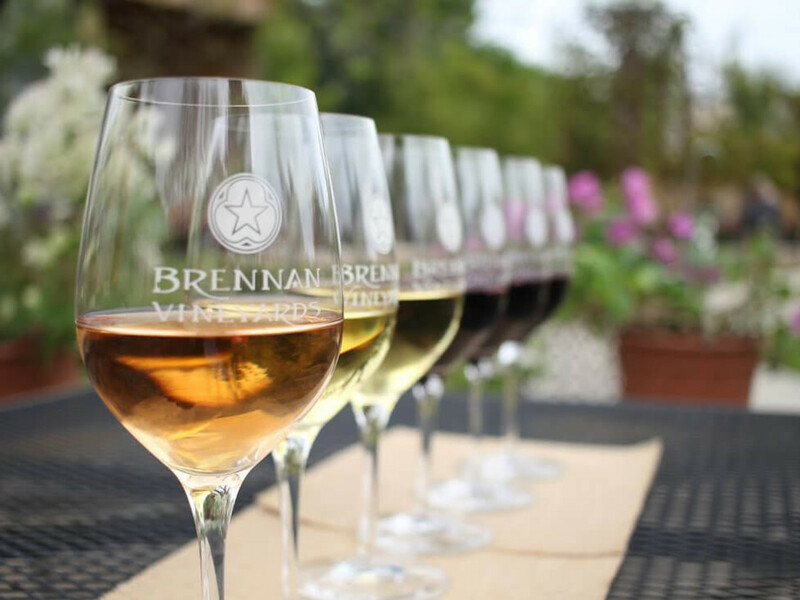 It's time to slow down and plan a weekend getaway where you can relax and enjoy some of Texas' finest wines. 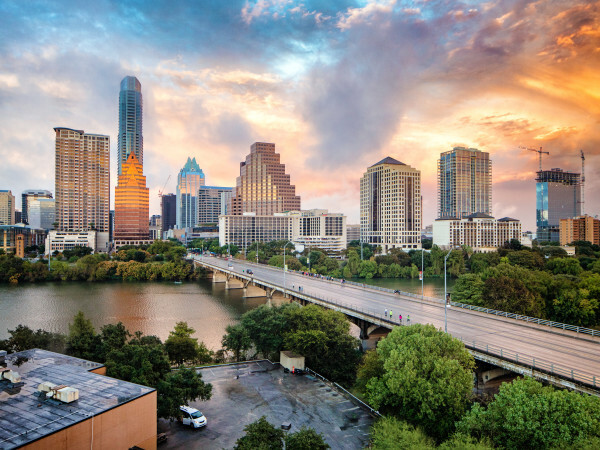 We’ve got six perfect pairings for your next getaway, all located a short distance from Austin or San Antonio. A best-kept secret for many of the wineries on our list is membership in their exclusive wine clubs, which includes complimentary tastings, notifications of limited and newly released wines, member parties and special events, and discounts on bottles and cases. Check individual winery websites for details. Now onto the pairings. 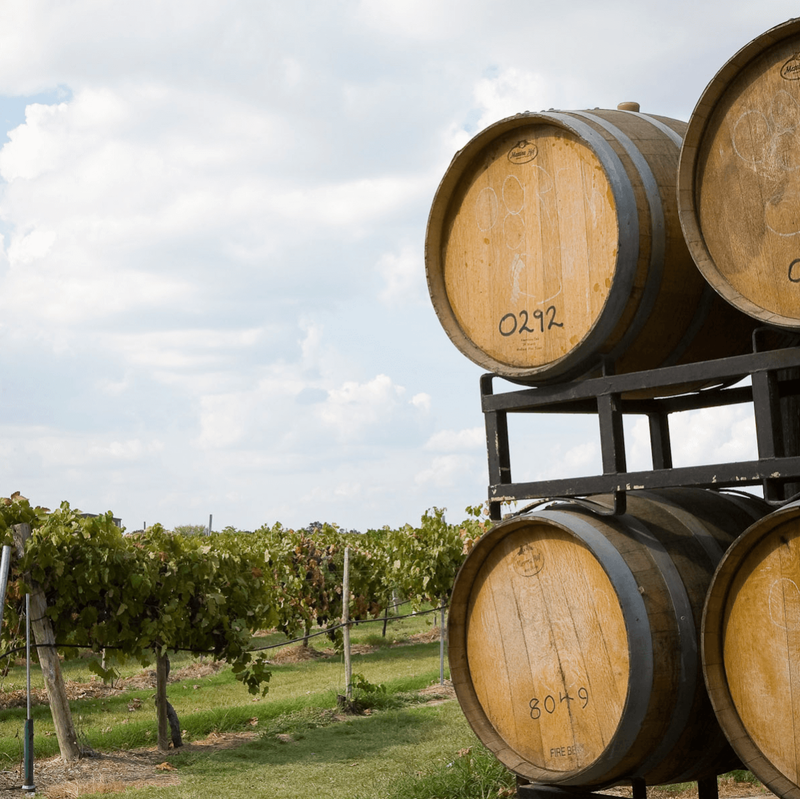 Duchman Family Winery is known for its Italian wines, most notably its Vermentino; founders Stan and Lisa Duchman turned their love of old-world wines into an award-winning success story. 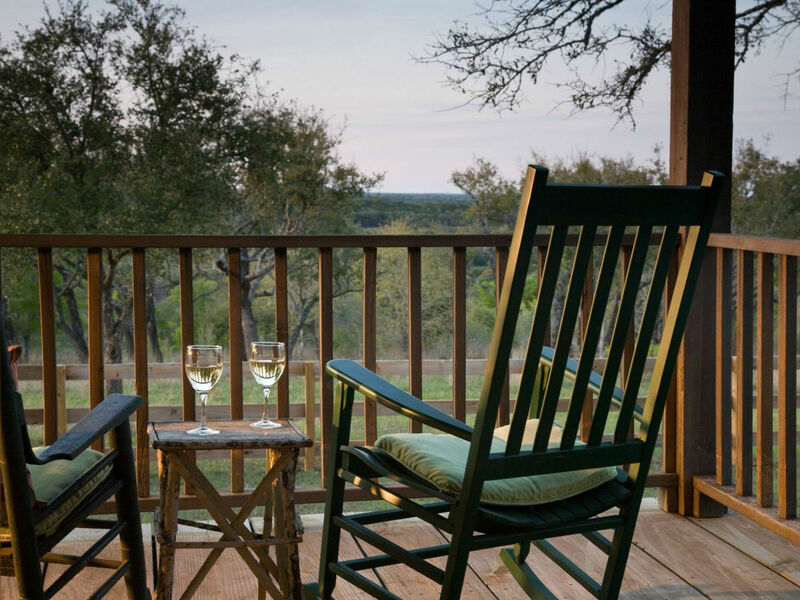 Located in nearby Driftwood, it's an easy getaway, and, best of all, it's only 20 minutes away from the beautiful Sage Hill Inn, a luxury property with a pool, fire pit, spa, onsite restaurant, and terrific Hill Country views. 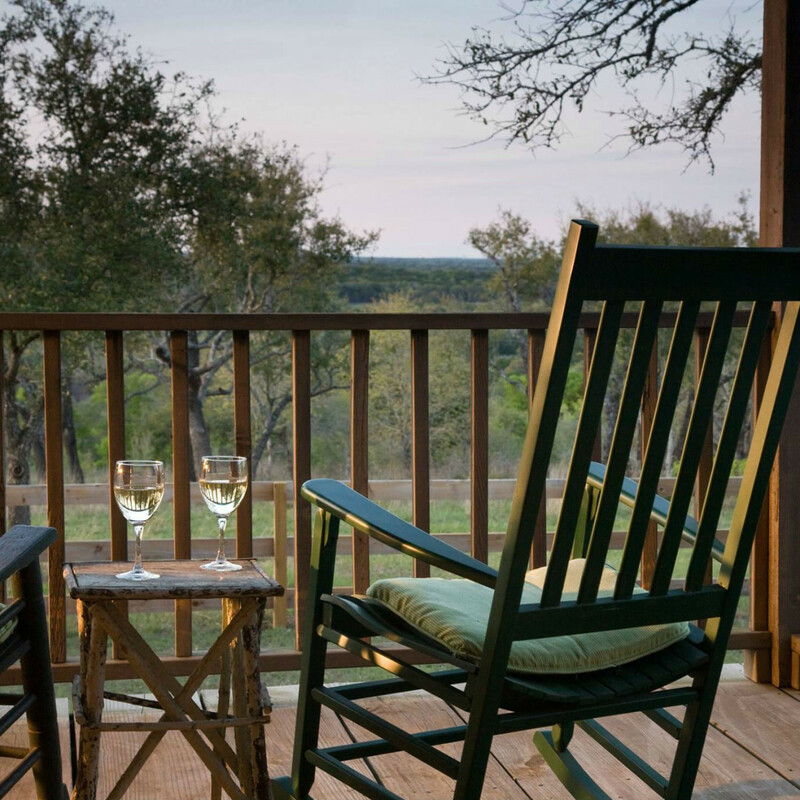 Insider tip: Enjoy the Hill Country sunset from the back deck and end the day by the fire pit under the brightest stars in Texas. Bending Branch Winery has a beautiful tasting room and outdoor porch to enjoy a glass of Texas Tannat. 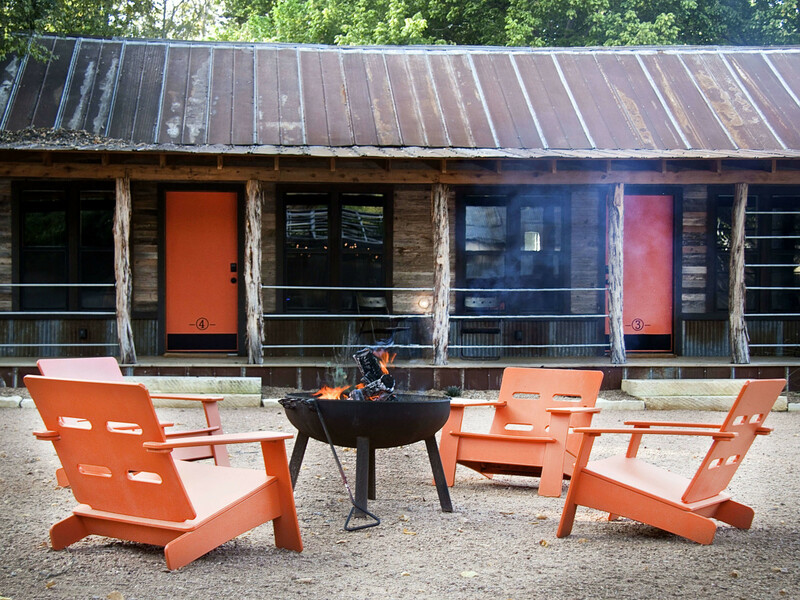 Located in Comfort, it's a leisurely drive through the Hill Country, less than two hours from Austin and a mere 47 miles from San Antonio. 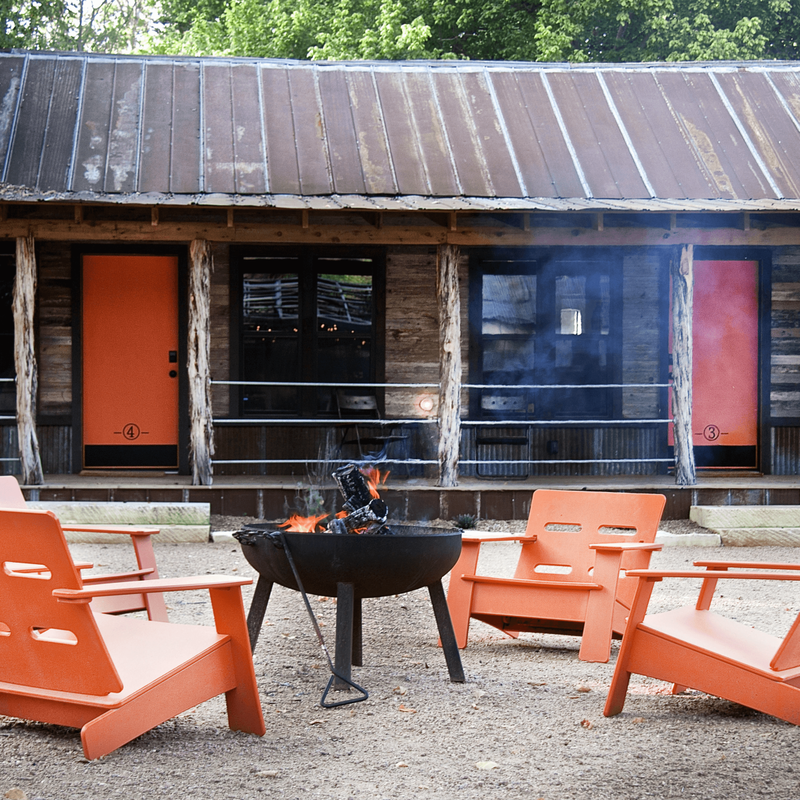 Nearby Camp Comfort is a rustic retreat created from a historic bowling alley built in 1860. 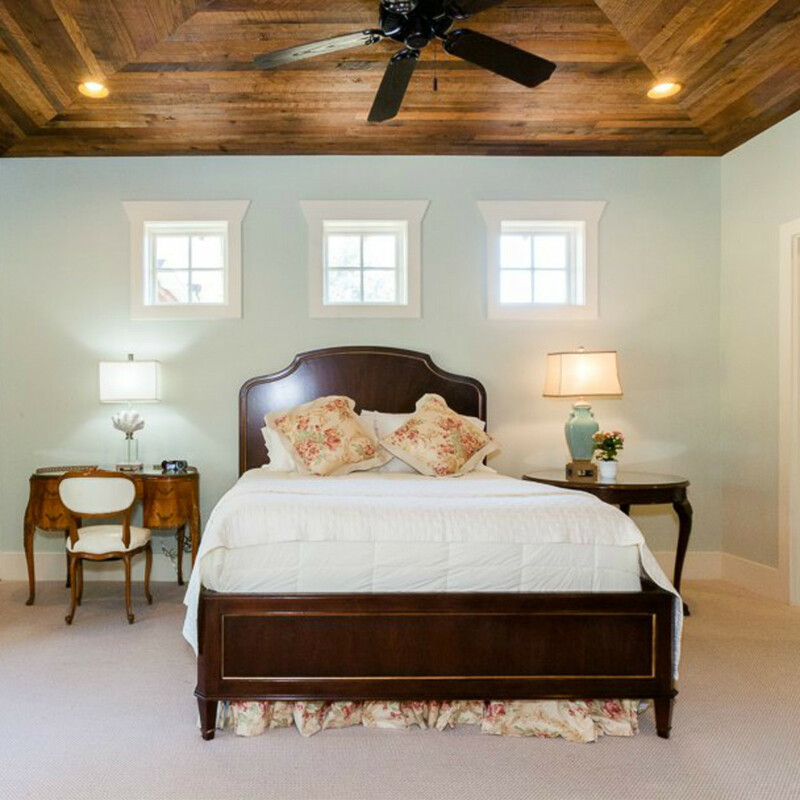 It's the perfect place to wind down after a day of wine tasting. 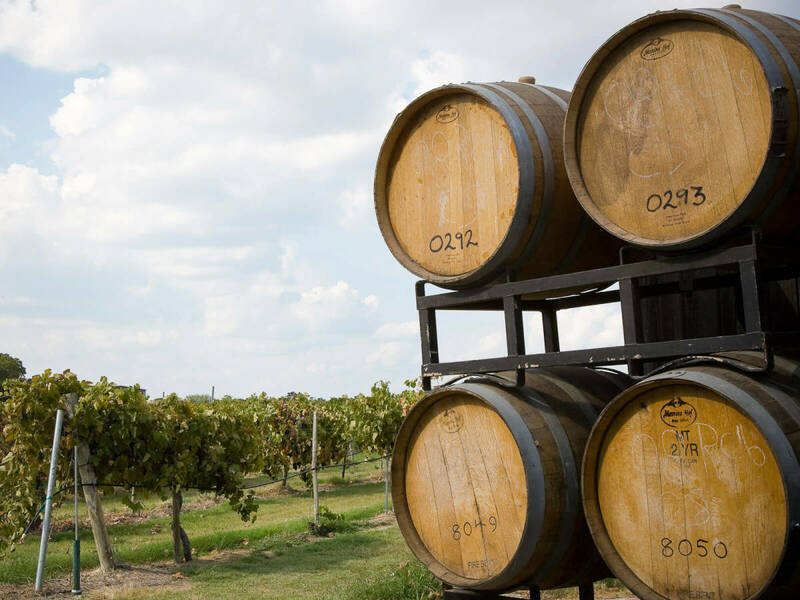 Pedernales Cellars, a family-owned winery specializing in Spanish and Rhone style wines, has a striking view of the Hill Country from its outdoor deck, perfect for sampling the signature Tempranillo and Viognier wines. Just down the road is the beautiful Rose Hill Manor, a historic inn with suites and individual cottages. This is the place for a special romantic getaway — perfect for proposals and anniversaries. Insider tip: Make reservations in advance for the three-course dinner. 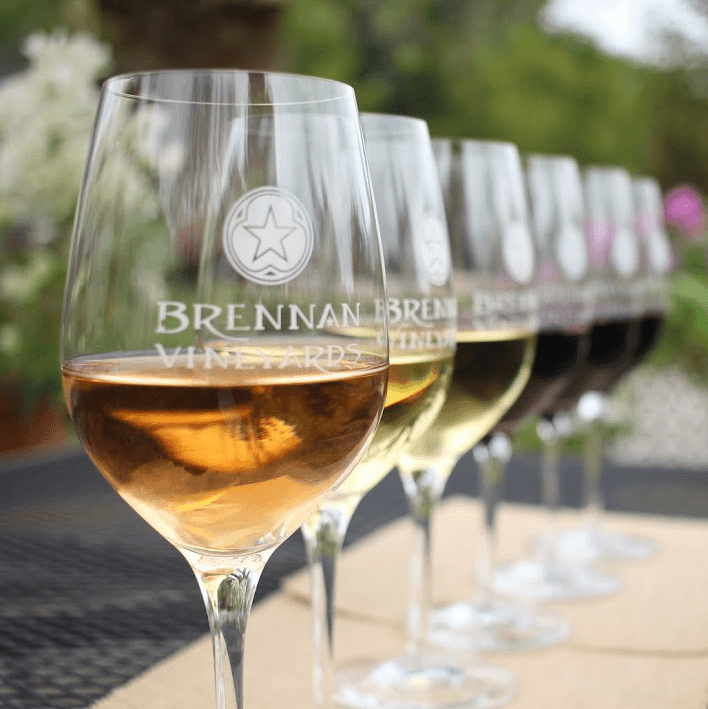 Brennan Vineyards’ tasting room is in one of the oldest homesteads in Texas, dating back to 1876. The vineyard recently debuted its below-ground cellar renovation, where you can enjoy reserve tastings (by appointment only and very limited, so be sure to reach out in advance). 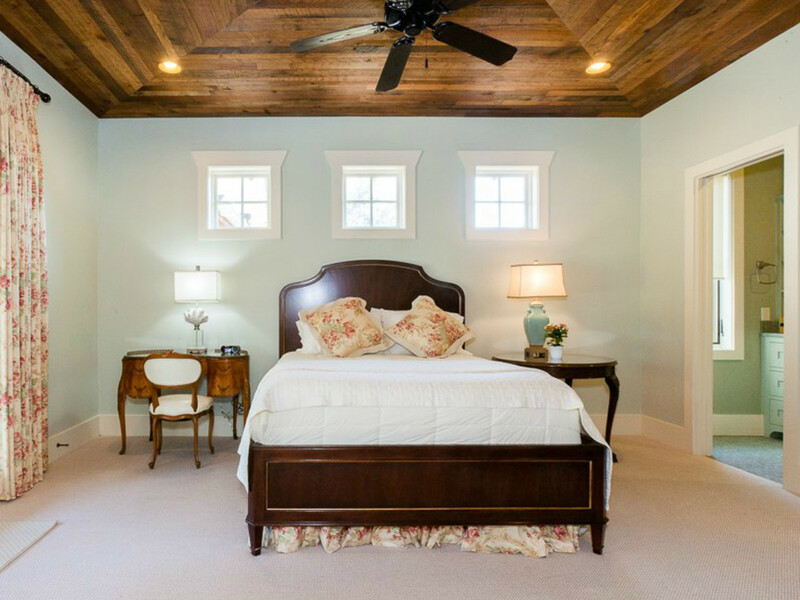 The Star of Texas B&B, which specializes in peace and pampering, is about 30 minutes from Brennan Vineyards and offers private cottages and a hot breakfast delivered to your room. Enjoy a secluded country setting where you can relax in the hot tub under the stars or sit back on your porch and listen to the birds. No children or pets allowed, so relax and enjoy a weekend getaway for two. One of the pioneers of the Texas wine industry, Fall Creek Vineyards has opened a winery and tasting room in Driftwood. 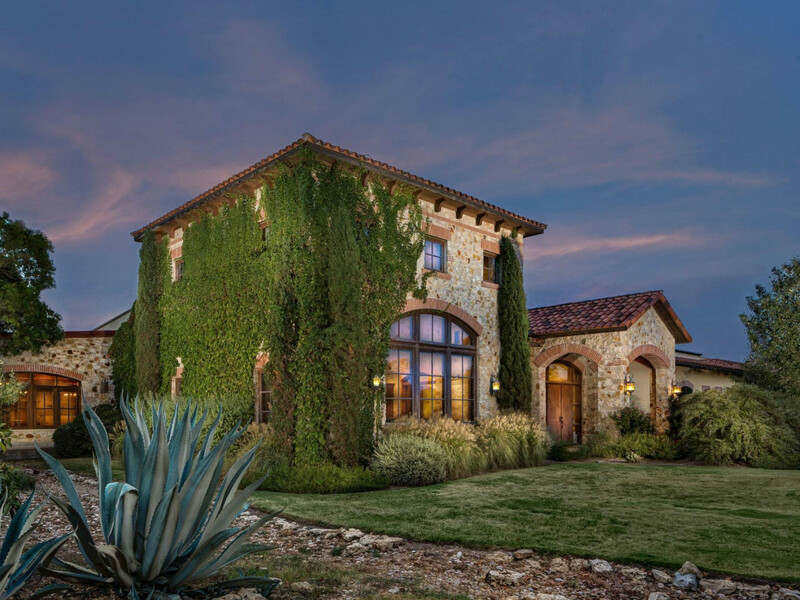 A short 25 minute drive from downtown Austin, it is the only vineyard on our list that also has an exclusive guest house located on the property. This is a getaway perfect for two couples, as the inn has two bedrooms, a full kitchen, and a lovely living room featuring a huge stone fireplace. No children or pets allowed. Insider tip: Call ahead for information on private tastings and special events. Make reservations well in advance, as there is only one rental house on the property. 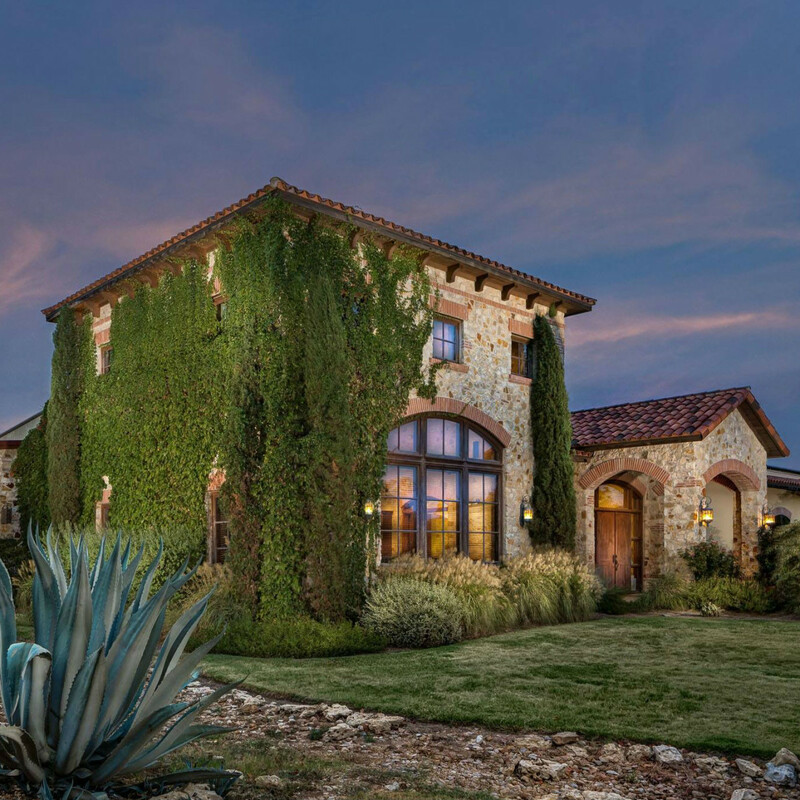 The Bonarrigo family established Messina Hof in 1977 and became a pioneer in the Texas winemaking and wine tourism industry. Today, the tradition is carried on by Paul Mitchell Bonarrrigo and his wife, Karen, who continue to produce award-winning wines and are known for their hospitality. Messina Hof is located in Bryan, a short 10-minute drive from Texas A&M University. The villa features romantically decorated rooms named for iconic lovers and 11 suites, some with private patios and balconies. 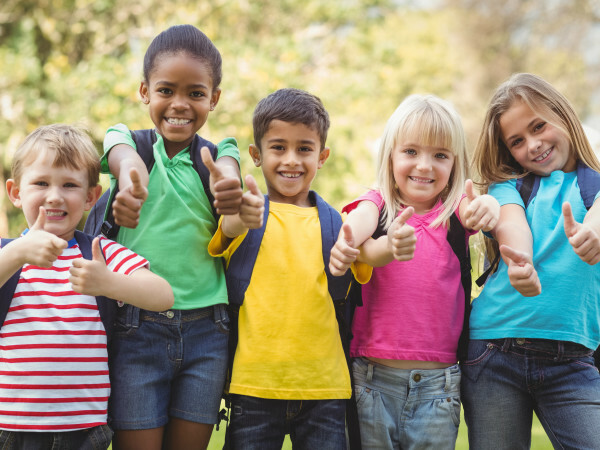 Your stay includes a tour of Messina Hof Winery, a sparkling wine breakfast, and a wine and cheese reception in the evening. Guests are also invited to dine at the onsite Vintage House Restaurant. Insider tip: Messina Hof also has a tasting room in Fredericksburg, and the Manor Haus B&B is located just behind it. There are four romantic retreats at this B&B, each with private entrances, living rooms, and kitchenettes.